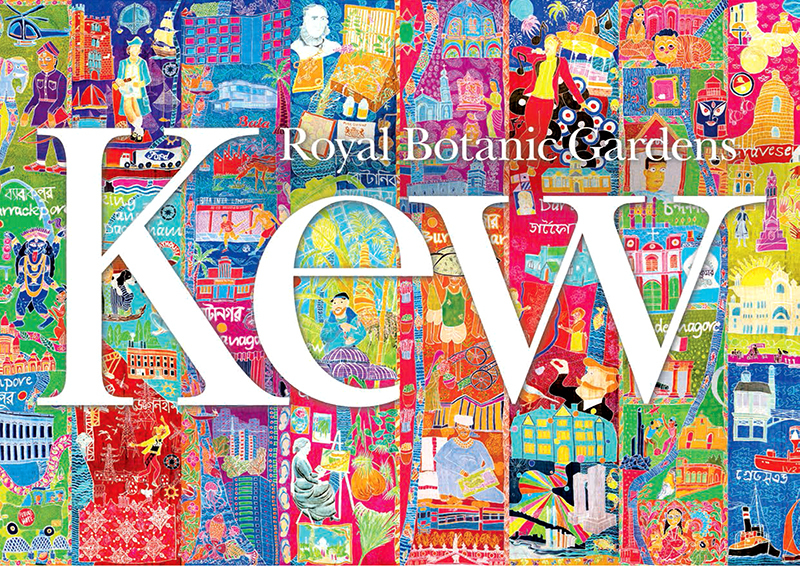 Cost: Included with entry to the Gardens. 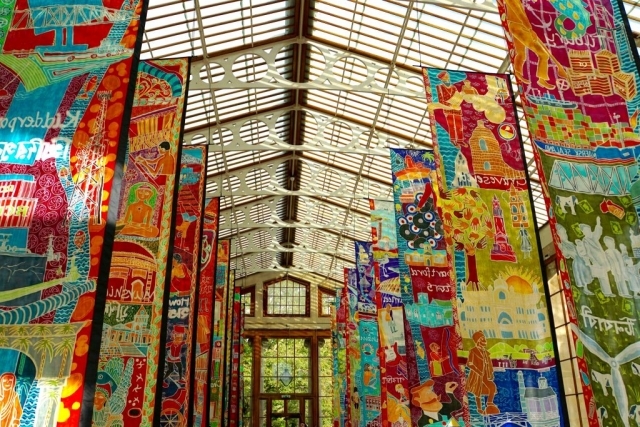 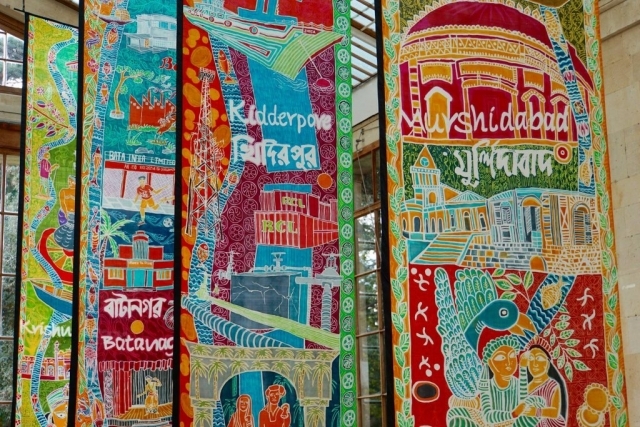 The six metre long, hand-painted scrolls, tell stories of different locations along the River Thames and the Hooghly River in India, the connections between the two rivers and the people who live and work along them. One of the scrolls charts the relationship between Kew Gardens and India through its plants, people, art and artefacts. 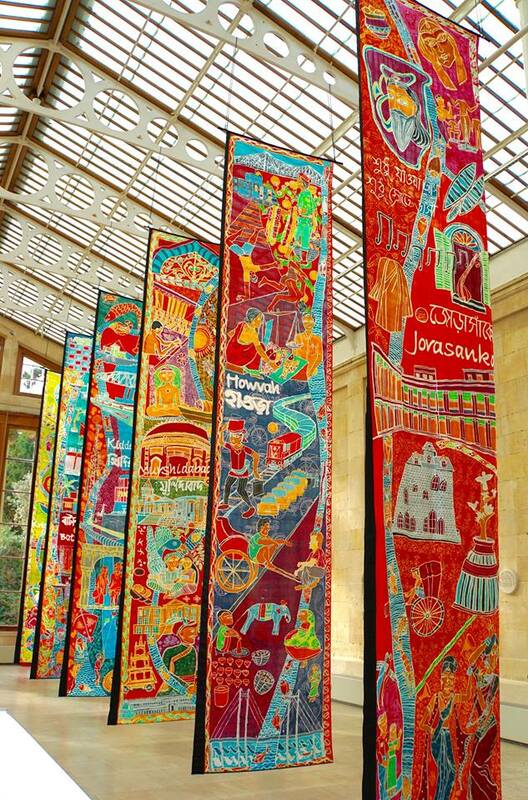 Talks from the artists and hands-on workshops throughout the week will bring the stories to life. On Sunday 22 October, there will be a special day for under 5s and families, with storytelling sessions, a natural dye workshop and a river rangoli. Rangoli is an art form from India, Nepal and Bangladesh.